Too many baby boomers have looked ahead to plan for their retirement but have neglected how long term care expenses could influence their ability to have a comfortable life after their working years. A recent Banker’s Life study found that 74% of baby boomers felt confident in their ability to handle future health care costs, and yet the government estimates that the average cost of long-term care for a retiree in total is $138,000. Up to 80% of respondents in that same Banker’s Life study said they had no money set aside for the retirement health care needs. For those who did have long term care savings earmarked, the median amount was just $40,000. While most people are familiar with the person who has needed long term care in retirement, and many know that they cannot count on family members or friends for around the clock care, this raises the question of whether or not baby boomers are overconfident. The misplaced confidence that baby boomers have about their health care costs has led to many of them investing more in estate planning rather than long term care planning. Just one-third of survey respondents had less than a $1000 set aside for emergencies and half of the respondents had less than $5000 in their emergency fund. The overwhelming confidence that baby boomers have in their ability to plan for the future could be misplaced and could expose them to serious risks in the future. Schedule a consultation with an estate planning and long term care planning lawyer to learn more about how strategies and tools can help to protect you. The themes of making a last minute change to your will or changing a gift on your death bed might seem interesting or a great storyline for a movie, but these can cause many more families to end up in a state litigation which could potentially decimate the value of your overall estate you intended to pass on to heirs. Incorporating plans at the last minute might be a necessity because your circumstances could have changed significantly in that period of time. 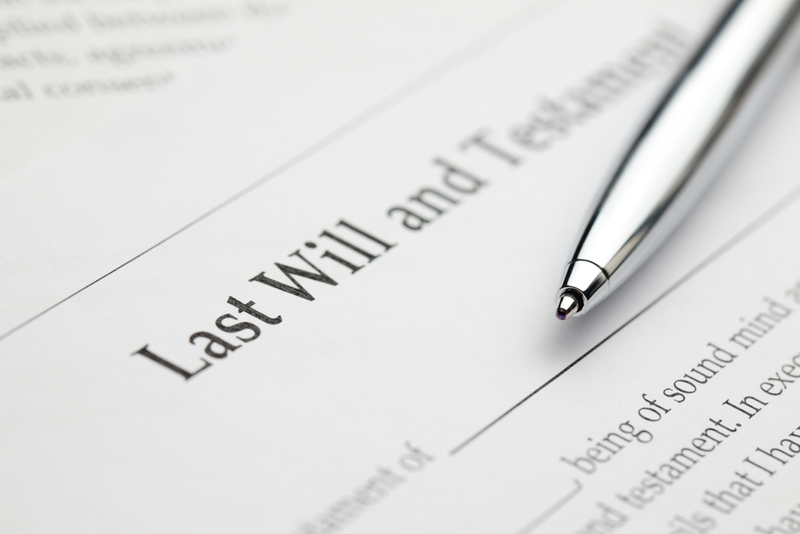 However, if you fail to properly explain or carry out these estate planning changes, your loved ones could end up in court, battling over the validity of your will. These problems won’t be ones that you’ll be around to deal with, but extended litigation could mean that your estate administrator ends up probating and dealing with many of challenges of these problems, while draining the value of your overall estate. It’s a much better idea to schedule regular consultations with your estate planning attorney in which you can discuss potential issues and decide what is most appropriate for your individual situation. On an annual basis or as regular changes in your life occur, you can sit down with your estate planning lawyer and walk through what to anticipate and how to approach this process by making updates that will reduce the chances of estate planning litigation. 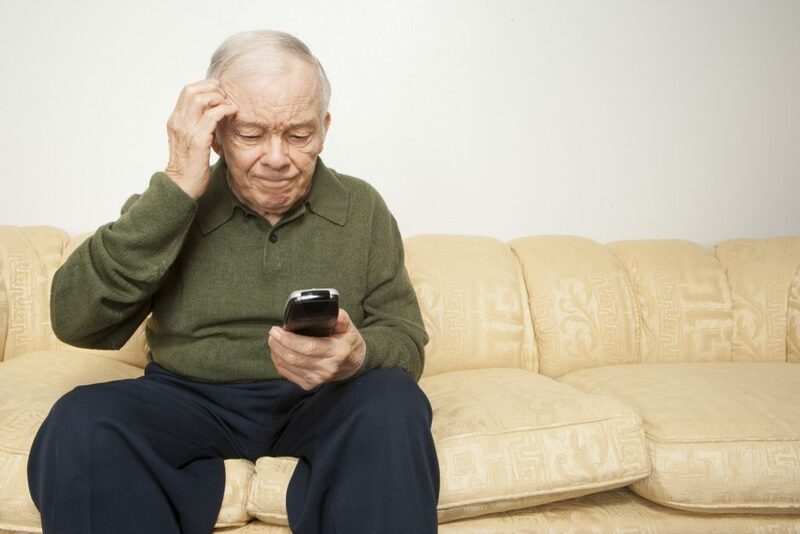 Nobody wants to envision spending their golden years in a nursing home and yet more than 50% of Americans between the ages of 57 and 61 will be inside a nursing home at least once in their lifetime. That’s according to a 2017 study completed by the Rand Corporation. The cost of living in a nursing home, however, could decimate your retirement savings. For example, the median cost of a semi private room inside a nursing was over $7,400 per month in 2018. Long term care expenses could add up quickly, particularly in the event of a sudden emergency or severe problem with a loved one’s health. Scheduling a consultation with an estate planning attorney can help open your eyes to the various tools and strategies available to you in the process of planning for your retirement and your future. Do you have a plan to protect yourself from the costly expenses of long term care? Far too many people avoid making a goal of protecting their assets from being decimated by long term care. Most people might assume that long term care expenses only arise in a nursing home situation but a recent study found that nearly one-quarter of private long term care insurance claims started in assisted living in 2018 and nearly 27% ended there, according to the American Association for Long Term Care Insurance. 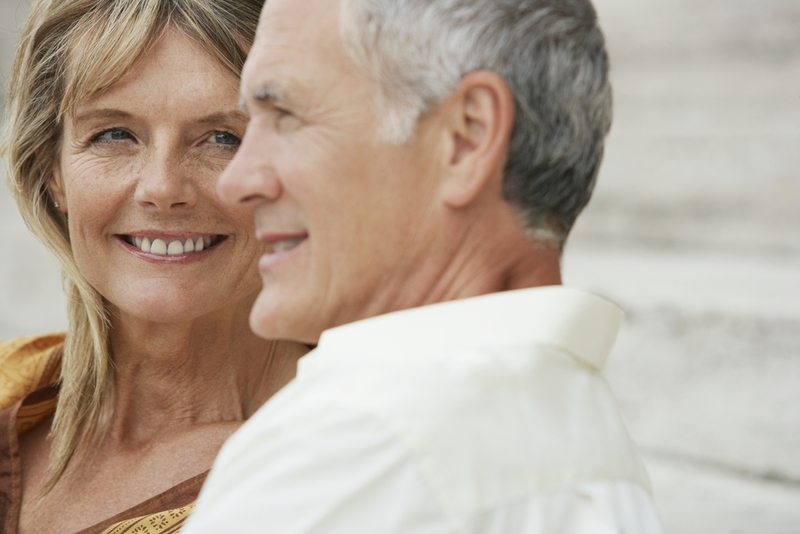 This reflects some of the most common trends for private people using long term care insurance. 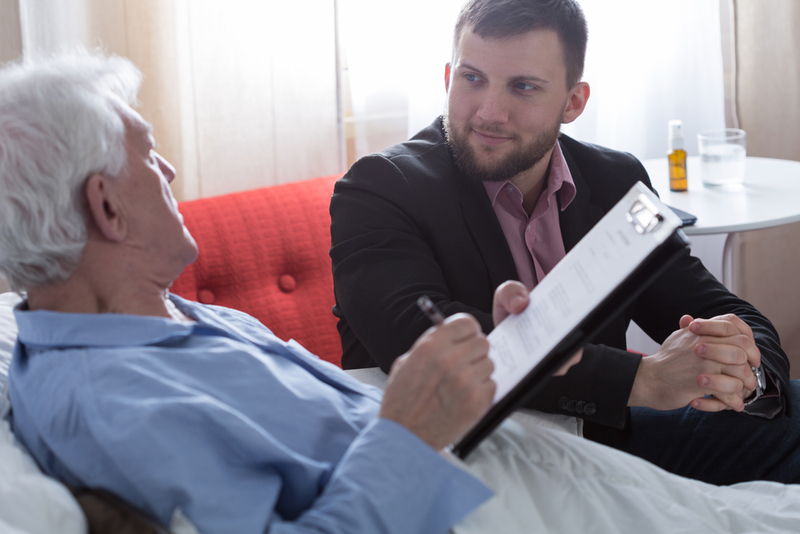 Many people start care in a specific setting, such as in their home, and these claims can end to an exhaustion of policy benefits for recovery or death. In 2018, just over 72% of all long term care insurance claims ended in assisted living due to death, whereas 13.5% of claims ended due to benefits exhaustion and another 14% ended due to recovery. Many people have misconceptions about long term care insurance and might not be clear about how to plan ahead by incorporating this into their estate and retirement plan. Schedule a time to sit down with your experienced estate planning attorney to learn more. There are both practical and legal responsibilities linked to a trustee when the grantor passes away. Locating and reviewing all of the important papers of the deceased. These items should be found as soon as possible. Change the locks and take any steps necessary to close out and protect the house. Notify insurance carriers that the house will remain vacant. Verify that property insurance and auto-insurance policies are active such that various trust assets are insured against liability or loss. Get the certified copies of the death certificate from the village clerk, town clerk, or funeral director. Make a list of all the household goods that are included in the house to be distributed to beneficiaries. Photographing personal property can make this process easier. Create an exhaustive list of all of the assets and establish a baseline value for these assets. Pay any outstanding debts, bills or taxes. If the trust will generate more than $600 in total income from the date of the person passing away until all of the assets inside the trust are distributed, the trustee needs to obtain a tax identification number for the trust. File any claims for IRAs, life insurance and other assets that require individual forms. Create an accounting of all expenses paid and all assets at the date of the death. Keep beneficiaries notified about the status of the case. If you are curious about how to serve in this role as a trustee, schedule a consultation with an experienced attorney. New Jersey may soon join small list of states, including Vermont and Oregon, that enable employees to take their retirement plans with them if they change jobs. These are known as portable IRAs. Those employees who work for businesses that have 25 or more employees would automatically be enrolled in a retirement plan managed by a professional unless they chose to opt out if a proposed bill is accepted. In New Jersey this bill is S-2891, which would effectively create the secure choice for retirement program. This would enable those workers who did not have an employer sponsored retirement plan to be able to save on their own for retirement. According to AARP research, over 1.7 million people living in New Jersey have no vehicle to save for retirement at their jobs. Planning ahead for retirement is also important because you must consider the possibility of the cost of long term care. 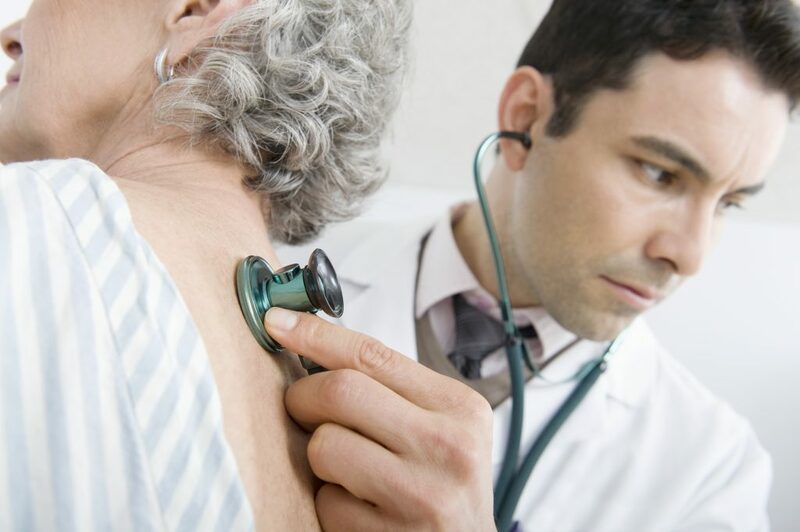 Health care costs for the elderly can be significant particularly if the person develops a disabling or incapacitating condition. Schedule a consultation with an estate planning attorney to learn more about how your retirement plan and your estate plan can work together. 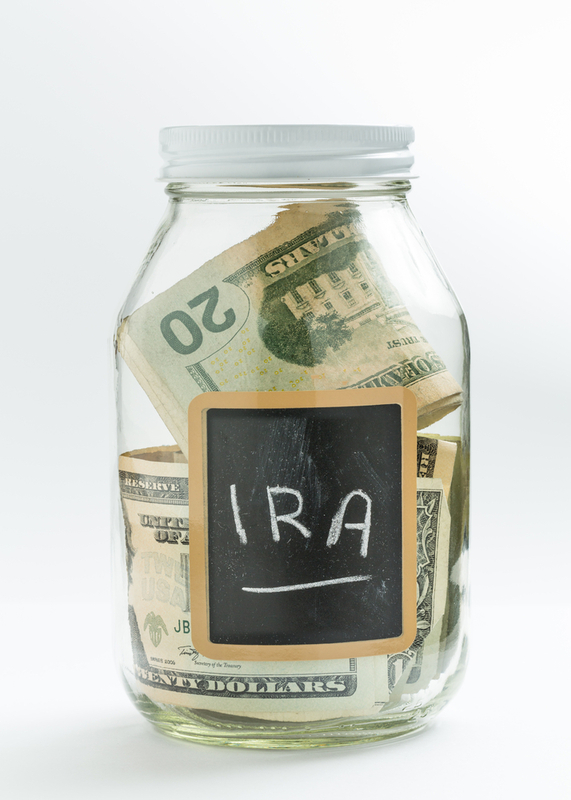 It may have been in the best of intentions that you decided to leave an IRA behind to a loved one but this can generate unintended tax problems for the beneficiary. Naming a trust as a beneficiary of your IRA instead can help to protect heirs who are disabled, vulnerable to creditors or who are minors. 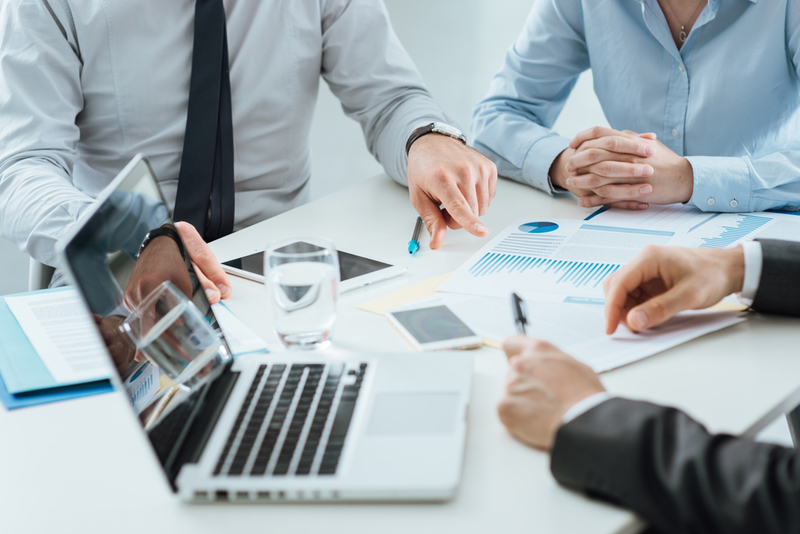 Failing to appropriately structure your trust, however, could accelerate IRA liquidation, which could cause significant problems for taxable distribution. Trusts only need to have $12,750 in 2019 to be subject to the top tax rate of the 37%. When it comes to naming a beneficiary for your retirement account, it’s well worth scheduling a consultation with an estate planning lawyer. By using a trust as your IRA beneficiary, this still enables you as the owner to have some element of control. However, not every IRA custodian will enable you to list the trust on your beneficiary form. Furthermore, this can be complicated by the tax code. There are specific conditions for trusts that are serving as beneficiaries for retirement accounts. Failure to follow through on these rules properly could lead to an accelerated distribution of the IRA assets and significant taxes. This is why it is recommended that you partner directly with an experienced estate planning lawyer who is very familiar with establishing a trust as the beneficiary of an IRA to avoid consequences to protect your underlying goal of passing on assets to your loved ones. Increasingly, clients are turning to estate planning lawyers to help with the process of gifting unequal shares or assets to their children. 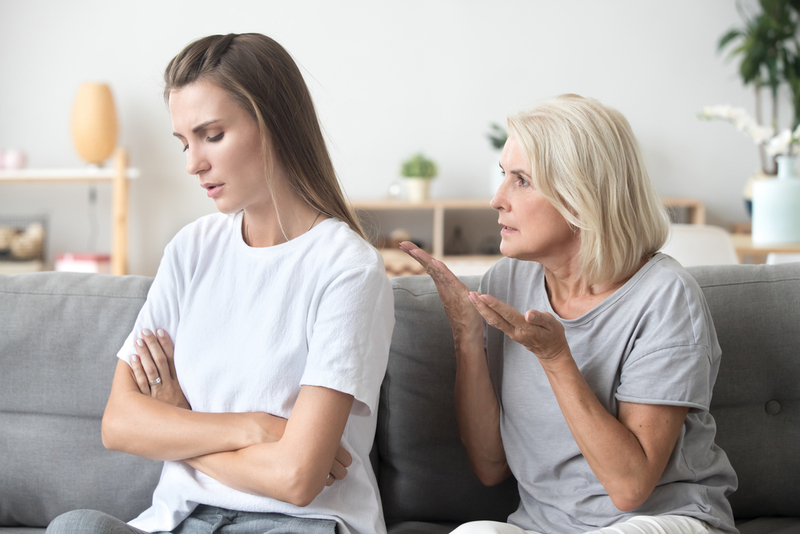 There are several different reasons why a parent today might look to outline these kinds of specifics in an estate plan, but it’s also happening at the same time when family conflict poses the biggest threat to a successful plan. The study, from Merrill Lynch, found that parents who have more than one child are at least considering leaving unequal shares. According to that study, two-thirds of Americans believe that an uneven split is likely more in line with current family dynamics. Sometimes it’s the concern about a child’s spouse and how those assets could be affected through a divorce. In other cases, the parent believes that one child is a spendthrift and the other is more responsible. With a family business or cherished family home, geographic location and desire might factor into the decision, too. An unequal inheritance can raise red flags, depending on how or if the parent communicates their intentions. For example, another study found that when it came to siblings who argued over money in their adult lives, over 70% of the time the root cause was the way that an inheritance was divided. Those children who did not receive what they felt were equal shares have chimed in with other research projects about how unfair it was. You have to choose a model that works to address your concerns and goals for your assets and your loved ones. In this case, fair does not always mean equal. If you’re trying to decide what’s right for your family, talking to an attorney can help you to clarify some of your individual goals in the estate planning process. No matter how you want to split up your assets, tactics in an estate planning and asset protection planning toolkit can become an important component of defining your legacy. Market volatility and the possibility of further estate tax reform all have many estate planning advisers prepared for sudden shifts in strategies, but those aren’t even the issues at the top of the list for most American families. In fact, a new TD Wealth study confirmed last year’s findings that family conflict is the biggest impediment to successful estate planning. More than 100 respondents were included in that study, many of them professionals in the retirement, estate, and investment world. More than half of respondents in the study said that trying to navigate current family dynamics and possible future dynamics was a major challenge that required new tools and top tier communication. The challenges of blended families and loved ones who failed to communicate their plan to the other family members are some of the biggest challenges still faced in estate planning. Even when a person pulls together a comprehensive plan to address their assets and to protect their family, figuring out who gets what and whether that should be communicated to everyone are common concerns. 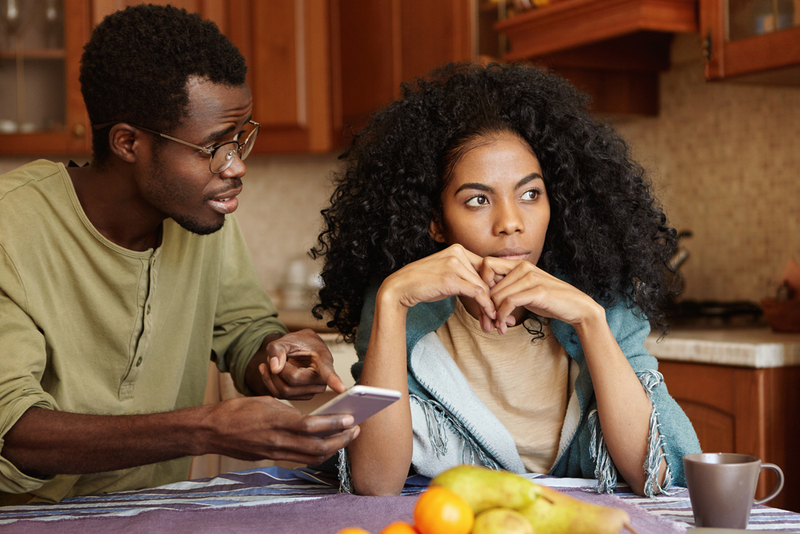 Telling loved ones about an estate plan could even spark further controversy for those family members who feel left out or who don’t understand the reasoning behind the planner’s approach. Retirement planning and estate planning should work hand in hand, and while plenty of people have admitted in recent studies that they don’t have the basic tools of an estate plan such as a will or trust, a 2018 study conducted by Northwestern Mutual found that many Americans feel they have inadequate retirement plans. In fact, 70% of respondents said that they felt they hadn’t done enough for planning for their retirement. To avoid falling in the trap of getting into financial difficulty too close to your retirement age, choose to plan backwards instead. Many people plan backwards to accommodate their individual situations and lifestyles. 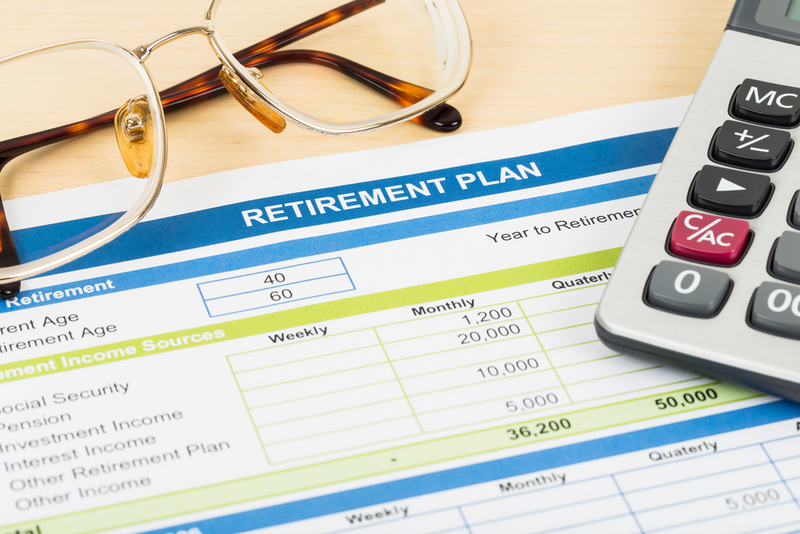 This starts by considering the amount of annual income you might need during your retirement. Then you will want to decide what kind of life you hope to achieve in retirement and what kind of price tag might be associated with it. Since this answer will be unique for everyone, it’s important to come up with your own solution and to plan backward. 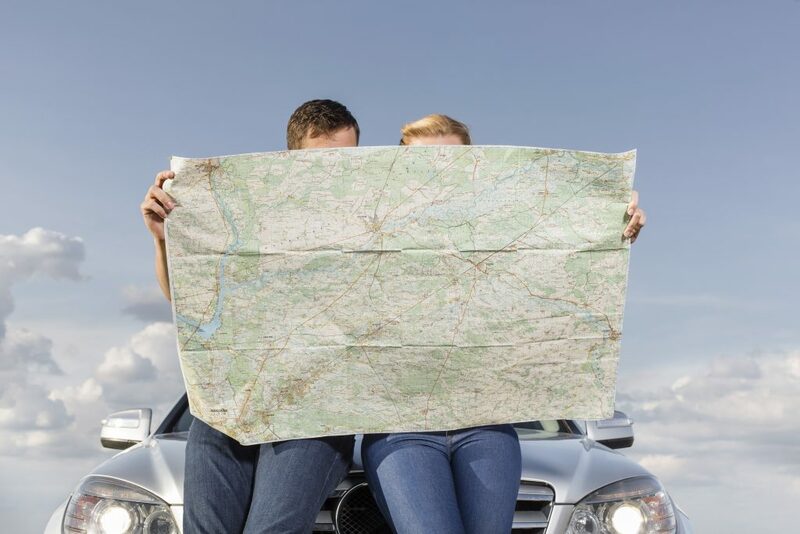 Some people want to spend time at home with loved ones and helping to raise grandchildren, whereas others would be focused on travelling extensively. Think about the possible costs of all these social activities and hobbies, and don’t forget about the possibility of a high price tag that can come from long term care and health events that occur later in life. Having appropriate planning done well in advance can help you to enjoy a retirement as you intended but failing to incorporate health care planning such as ways to pay for it, Medicaid planning options and having powers of attorney to enable another person to step in and make decisions on your behalf could all compromise your ability to be successful. 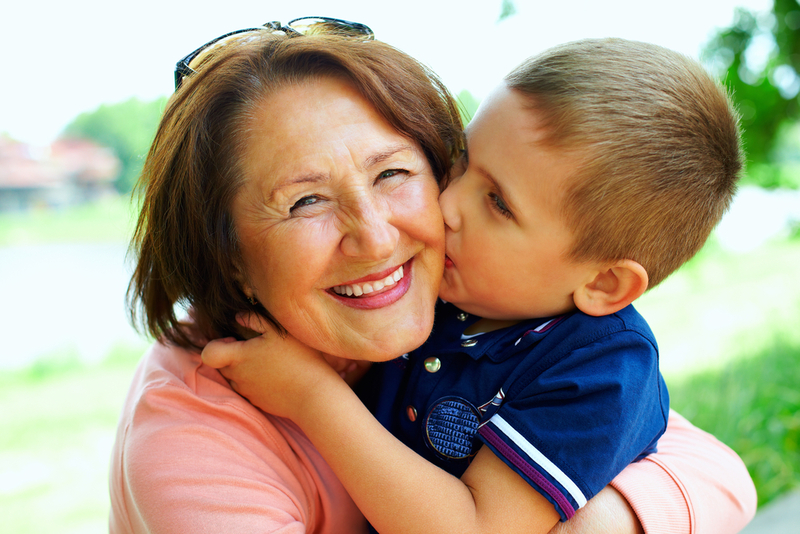 Most parents recognize that one of the most powerful aspects of putting together a will is establishing a legal guardian. This is the person who is legally eligible to care for your child if something happens to you and the selection of a legal guardian is a highly personalized decision that must be taken carefully. · What are this person’s moral and religious beliefs? Do they line up with my own? · Is this person up to the challenge of raising my children? · Does this person love my children? · Does this individual have any medical conditions that could prevent them from serving effectively as a guardian? 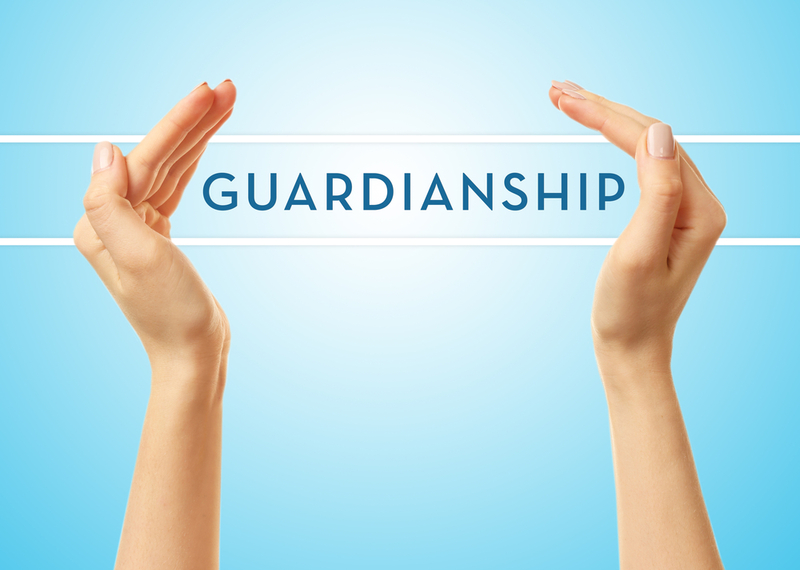 · Does the potential guardian have access to financial resources to care for my child? 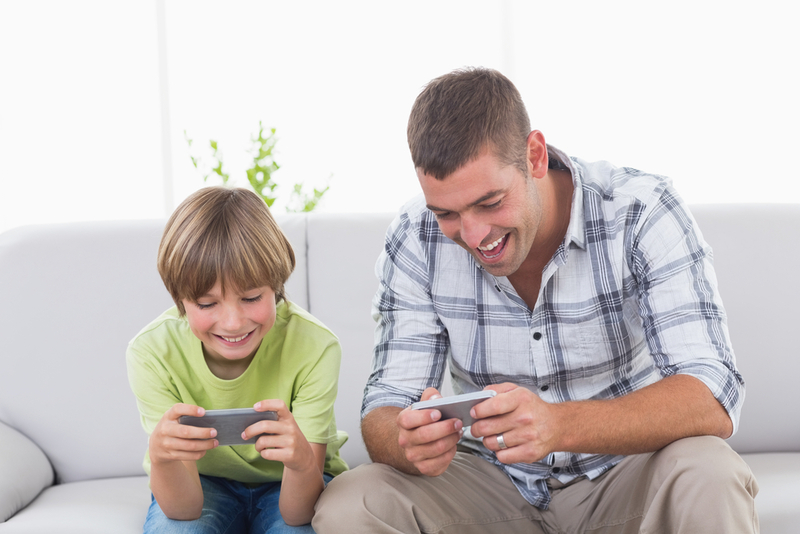 · Will my child still be able to have easy access to their other relatives? · Where does this person live and what is this individual’s home situation? After you have answered these questions and selected someone to name as a guardian, it is critical to discuss it directly with him or her. While many people will be flattered that you even considered them to serve in this role, others might not be willing to accept the responsibility. You might consider choosing an alternate guardian as well. • This can avoid making it seem as though one sibling is favorited above another. • If you are not sure that you can trust any individual person to serve as the executor, co-executors have a legal duty to one another to keep each other honest. Be aware, however, that co-executors who might not fully trust one another could increase the possibility of disputes and conflicts down the line. • The co-executors can divide up the work. • The co-executors may have one another for support and consultation if questions arise. • If you already have an established business, a co-executor who is familiar with business matters and management can work alongside another executor such as a spouse to ensure that you have addressed all major issues. • Each co-executor might bring their own unique talents that apply to certain respects of the estate. Think carefully about whether two executors is the right choice for you. Only an attorney can help you understand whether or not it makes sense to use co-executors. Co-executors should be approached with caution, but the support of an experienced attorney is instrumental in helping you to determine your next course of action. Most people would first turn to an online process to assist with the drafting of a power of attorney, but this is not recommended. 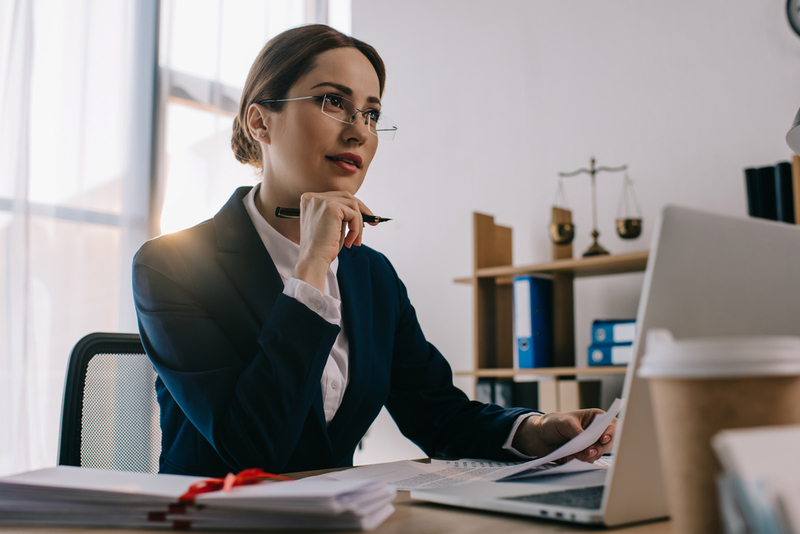 State laws vary in terms of how to establish a power of attorney and because of the specifics in the law, it is recommended that your document is executed in accordance with state laws. This can be done by scheduling a consultation with an estate planning lawyer. Prior to generating a power of attorney, you need to do some thinking. what aspects of your life do you want an agent to be eligible to handle. Furthermore, you must approach the process of selecting the agent thoughtfully. This is because this person will be in charge of your affairs as outlined in the power of attorney, especially if you become incapacitated. 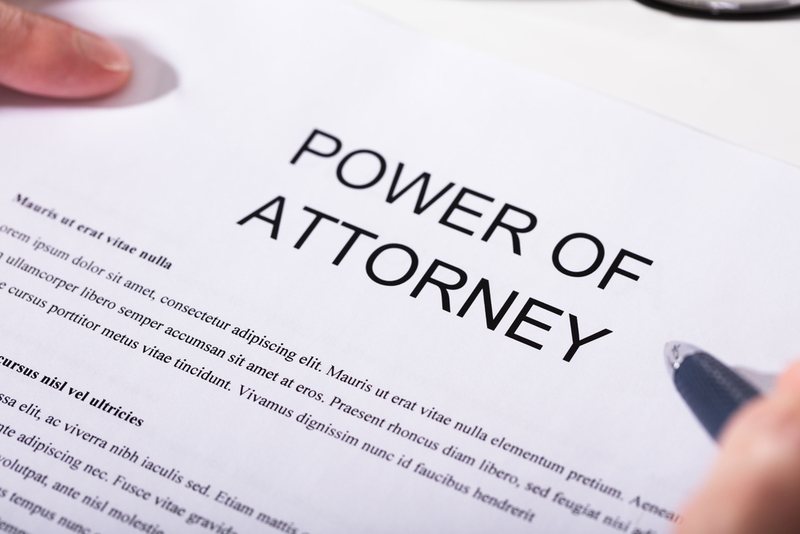 Establishing a power of attorney document also requires coming back to it over time. At least once a year, you need to make sure that your POA document still reflects your wishes. Knowing that someone else will be able to step in and handle your affairs and knowing that this person is selected by you rather than the court can give you a great deal of peace of mind but putting together your own power of attorney document exposes you to the possibility of making mistakes. This means that you should instead speak directly with an estate planning lawyer to verify that the language inside your power of attorney document is accurate. There are many different reasons why you might wish to revoke a trustee’s powers. If you put together a family trust yourself, or if you are a beneficiary or a trustee of a trust, there might come a point in time in which you believe that a trustee needs to be removed. A family trust offers many advantages to a person who establishes it and the beneficiaries of that trust, such as tax benefits, long term care planning strategies and probate avoidance. 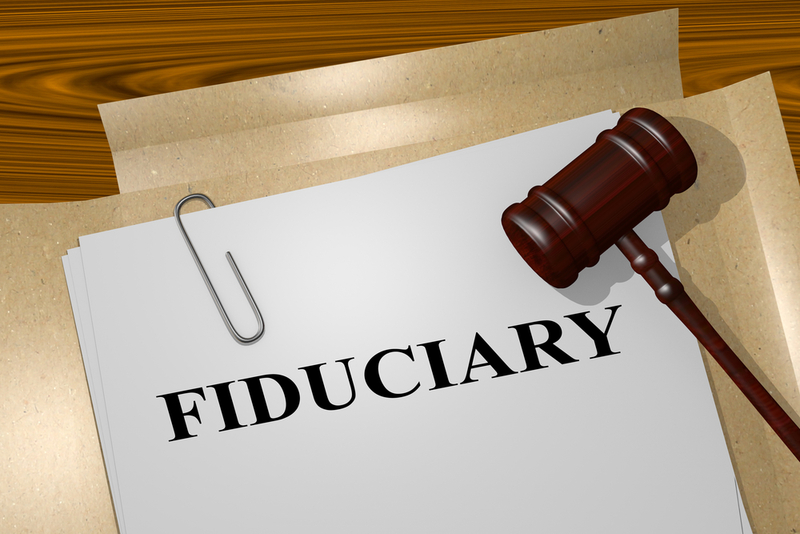 However, this is a complicated fiduciary arrangement that can lead to conflicts between beneficiaries and trustees. The person who creates the trust then transfers assets inside the trust. At that point the trustee manages these for the benefit of designated beneficiaries. A trust agreement might state the circumstances under which a trustee could be removed by the creator. Trust agreements will typically allow a trust creator to remove a trustee, including someone who is originally named as a successor trustee. The trustee does not have to be given a reason for the removal in most cases. Instead, the trust creator would execute an amendment to the trust agreement. In an irrevocable trust, however, the creator cannot become a trustee. Therefore the trust creator has to give up the right to revoke the trust and to serve as a trustee. Sometimes removal can occur by beneficiaries or co-trustees. State law provides guidelines about a trustee’s responsibilities and duties, particularly when that person allegedly violated his or her fiduciary duty. You have the power to disinherit any or all of your children regardless of what state you live in, so long as you expressly name these terms in your estate planning materials. If you fail to mention a child specifically in your individual will, that child could still maintain a legal right to claim a portion of your property depending on your individual state laws. If you want to disinherit a child, you will need to sit down with your estate planning lawyer and discuss how you intend to do this directly. One of the leading ways that many spouses choose to approach this situation is to leave all of their property to the other spouse, while naming children as alternate beneficiaries. This helps to protect and minimize the chances that someone could allege that a child was overlooked. There is no legal requirement that if you intend to disinherit a child you must explicitly state this inside your will, but you can if you wish to do so. A consultation with a knowledgeable estate planning lawyer can help to illuminate you about many of the key issues involved in passing on the property or disinheriting a child.